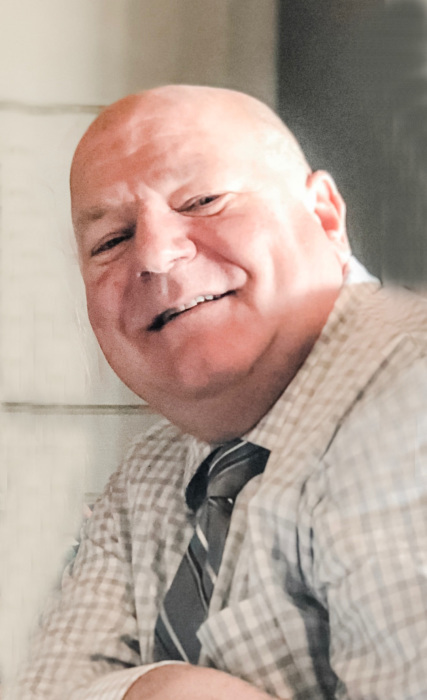 Obituary for Thomas Michael Smith, Sr. | Joynes Funeral Home, Inc.
CDR Thomas Michael Smith, Sr., USNR, 56, of Bealeton, VA, passed March 21, 2019, at Fauquier Hospital, Warrenton, VA. He was born on June 27, 1962. Thomas is survived by his wife, Deborah L. Smith of Bealeton, VA; three sons: LT Andrew M. Smith of Jacksonville, FL, Capt Benjamin G. Smith of San Diego, CA and Thomas M. Smith, Jr. of Lexington, VA; two daughters: Jennifer C. and Kathryn M. Smith both of Bealeton, VA; two sisters: Melissa McCracken of Piney Point, MD, Mary Ellen Smith of York, ME; and one brother, LtCol Mark A. Smith, USA (ret.) of Stuttgart, Germany. A memorial service will be held on Friday, March 29, 2019, 10 am, at the US Naval Academy Chapel, 121 Blake Road, Annapolis, MD 21401.